The season of summer is the best time to not only get in time for some R & R, but fill the weekend with family gatherings, BBQ’s and outdoor social events! Unfortunately, it can also wreck havoc with your normal eating and exercise habits!! Are you struggling with self motivation? Having a hard time getting yourself to your regularly scheduled workouts? Finding more and more reasons to cheat on your healthy diet? 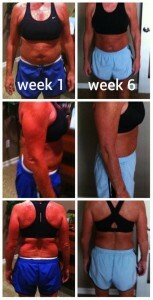 Are you feeling ready to clean up your nutrition and tone up that body before the holiday season begins?!? Find the guidance, motivation and accountability you need: MISSION POSSIBLE!! The focus of Mission Possible is more on the nutrition side of health and fitness and is a entirely different program than boot camp. BUT, Mission Possible can easily accompany a boot camp session if you prefer group workouts vs. working out on your own. I definitely recommend it! IF you choose to participate in BOTH programs, the boot camp sessions are offered at a discounted price!! 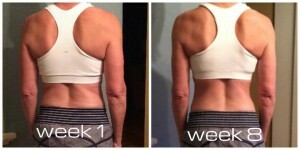 $199 for Mission Possible Program (online version) includes weekly meal guidelines, optional workouts to do at home, connection to a private Facebook accountability group, plus weekly phone accountability and connection with coach-plus more! $350 Combo Package includes all of above PLUS discounted price for 20 group workouts with my boot camp participants (we meet at 5:30/9:15 am on M,W,F. 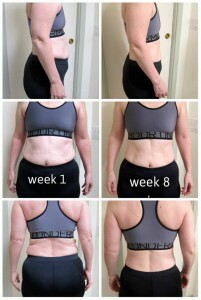 Can you commit to 8-weeks of better eating habits and consistent exercise to change your shape AND your health?!?! Next round of Mission Possible starts on September 5th and finishes on October 30th. Registration deadline is August 20th. Don’t miss out on your chance to get fit and healthy–for life! !